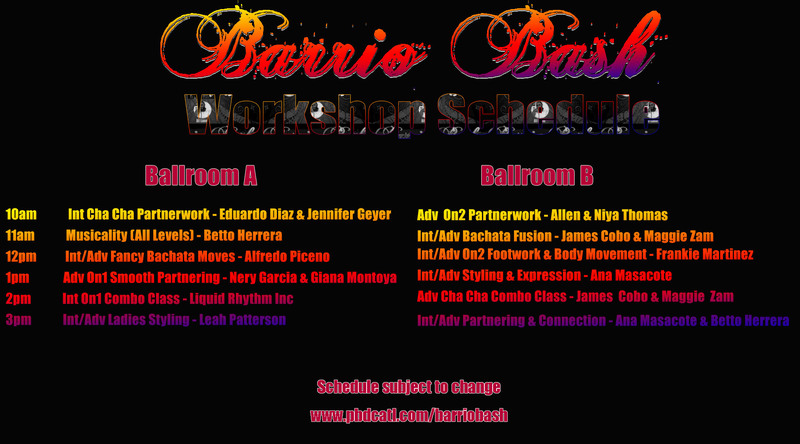 Proyecto Barrio is a Latin dance company based out of Atlanta, which hosts events, as well as teaches and performs Salsa at festivals, private & corporate events. The partnership of Co-Directors Allen Germaine and Niya Patel Thomas began in 2007, when the pair met while attending Georgia State University in Atlanta, Ga. Together they share a combined dance background that includes mambo, hip hop, ballet, jazz, modern, lyrical, west African, contemporary, as well as having been trained under the tutelage of world renowned choreographer/instructor Gordon Neil, and world renowned dance pioneer Joby Brava. In 2008 Proyecto Barrio began to showcase their choreography within the Atlanta dance community, and thereafter received invitations to perform at a number of dance showcases throughout the east and southeast United States. As a result of their unique dance background and continuous training, the duo has been able to specialize in fusing mambo with other genres of dance, which has enabled them to develop their own style, resembling none other. There are currently over 25 dancers in the company. Proyecto Barrio has performed over 200 shows in over 20 cities, and have been featured on stage in places such as Atlanta, Boston, Chicago, Washington D.C., Orlando, Charlotte, Houston, Memphis, Raleigh, Philly and Miami. 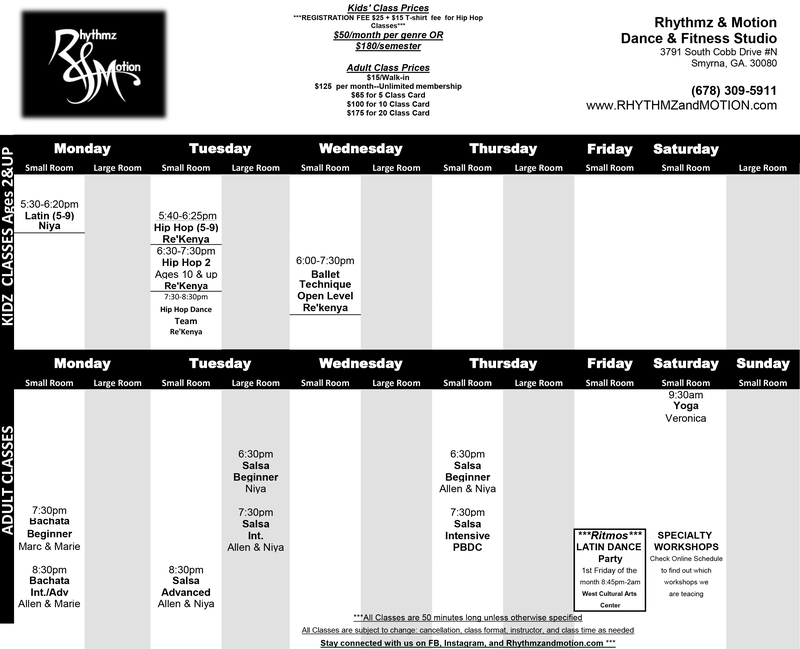 Join us and start dancing today!